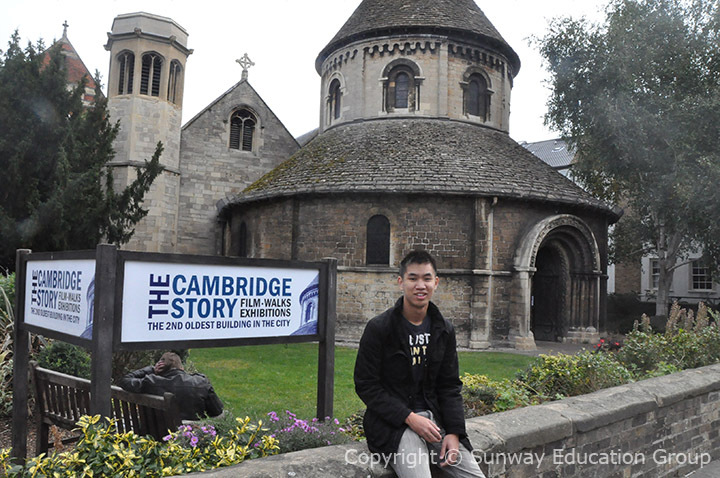 Ng Zhu Shen, a former Sunway A-Level student has successfully transferred to the University of Cambridge to pursue a degree in Engineering. Having returned after a year for a short break, Zhu Shen relates his experience studying in this prestigious university, “Cambridge is the best university in the world and the highlight would be its strong academic environment. We have lectures, practical and coursework to focus on and are each assigned to a tutor to help us in our studies.” He enthusiastically shared an example of one of his lecturers who threw a boomerang in the middle of a class while explaining its underlying theories and mechanism. 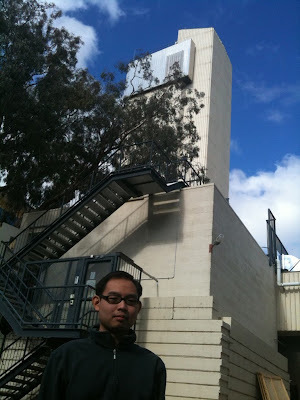 Ng Zhu Shen at the University of Cambridge. Sunway College’s home-grown pre-university programme, Foundation in Arts (FIA) celebrated the success of 121 graduates during the 11th graduation ceremony held recently. The top three scorers, Soo Zuo Ping, Marcellina Ping Majin and Ng See Yong scored an average of 88.85%, 86.40% and 85.35% respectively. Zuo Ping said what motivated him to work harder was the scholarship to continue his studies. “Throughout the FIA, I tried to learn from friends who are performing better than me and possess outstanding skills. Teachers who are active, friendly and dedicated made the FIA programme a memorable one. I never would have imagined learning about abortion in China and gun possession in the United Stated during my course of study with the FIA. 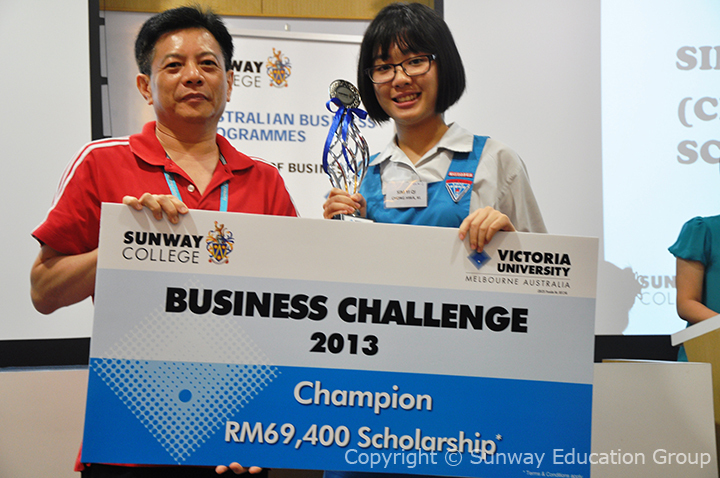 However, this enhanced my general knowledge and exposed me to issues surrounding the world,” shared Zuo Ping, who will be pursuing the BSc (Hons) Accounting and Finance and Sunway University. The proud Sunway FIA graduates with their teachers. Sunway College recently had the honour of the presence of the Lord Mayor of Perth, Lisa Scaffidi as one of the distinguished speakers at its annual seminar in its Career Exploration Programme for its Australian Matriculation (AUSMAT) students. Scaffidi led a delegation from several leading universities in Western Australia and officials from StudyPerth and various education-related departments. 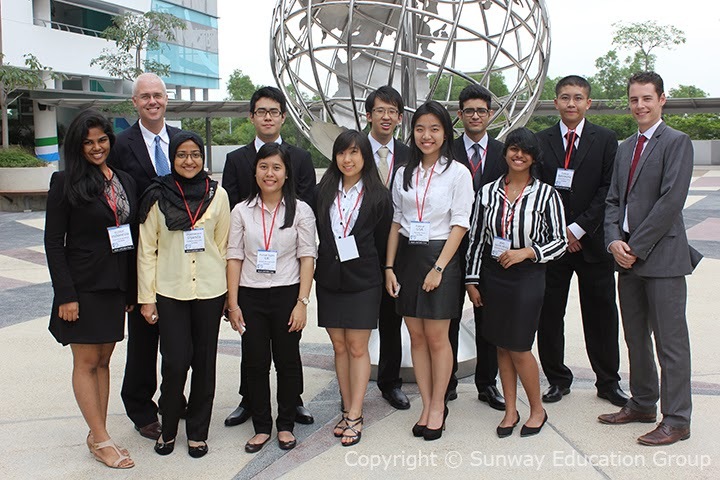 This year’s theme, ‘Skills for a future world…..Is Passion or Hard-work more important for your future?” aimed to inspire foundation year students on their future university course and career prospects. 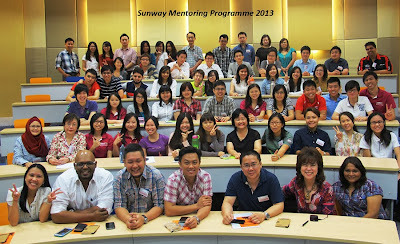 Every year, Sunway College students have enjoyed high profile personalities talk to them for this purpose. A group of Myanmar refugee children have been receiving tuition classes given voluntarily by Sunway students since August 2011. The students, from Sunway University and Sunway College are all members of the Sunway Volunteer Society who have committed themselves to give classes every Friday morning in Geography, English, Math and Art to the children at a church in Petaling Jaya. There are currently 60 children in the weekly classes and are aged from 4 to 16 years. 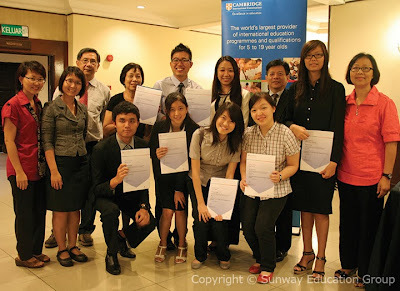 The recent year-end 2012 graduation for the Canadian International Matriculation Programme (CIMP) at Sunway College Kuala Lumpur showcased a number of outstanding students. 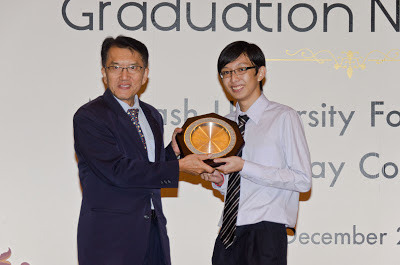 Malaysian, Cherlyn Tong Ka Lyn emerged as a nominee for the Governor General’s Academic Medal for achieving an average of 98% in her marks which was the highest in her cohort. For this, she was also given the Tan Sri Jeffrey Cheah Award. 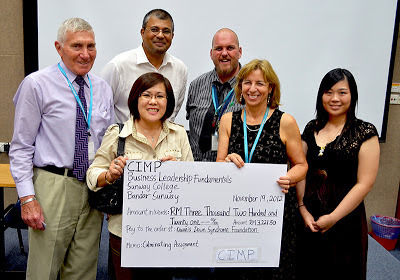 There will be another nominee for the award in June 2013 and out of the two nominees, the one with the higher average will receive the medal in the June 2013 CIMP graduation. 40 students from the Sunway Australian Matriculation Programme (AUSMAT) were awarded with Special Certificates of Achievement recently. 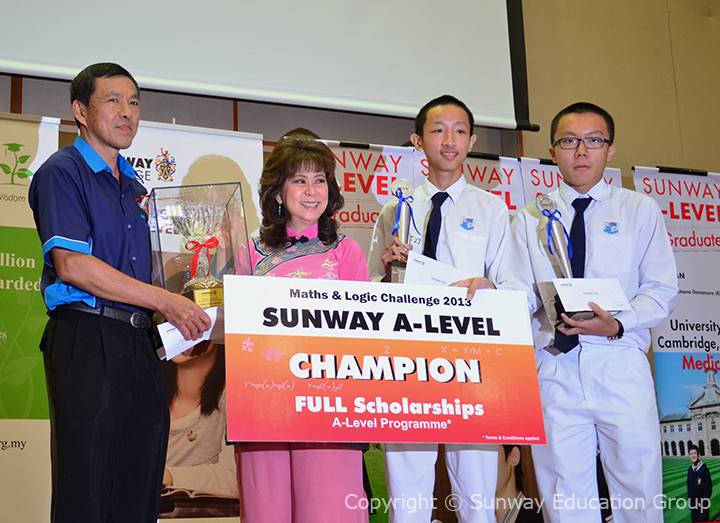 Three students, Koay Fang Xuan, Tan Yun Ru and Joseph Daniel Luke emerged top 1% in the world while 37 students emerged top 5% in the world amongst all AUSMAT providers. The recipients of the Special Certificates of Achievement with (seated from left to right) Vanitha, Deputy Director of AUSMAT; Elizabeth Lee, Senior Executive Director of Sunway Education Group; Dr Khatijah Khalid, Registrar; Ruma Lopes, Programme Director of AUSMAT.